During the 8,9,10 of July 2013 AKOE, the group of cooperative schools including Florida, organized a very successful 3 days seminar by its “Teacher’s school”. Near 350 secondary school teachers attended. During these days the schools involved in the organization, like Florida could leave information available on projects, campaigns etc. Florida decided to leave a info sheet on the portal that was created for this occation. It highlighted in a very simple way the most interesting resources that teachers could find in the [email protected] portal. 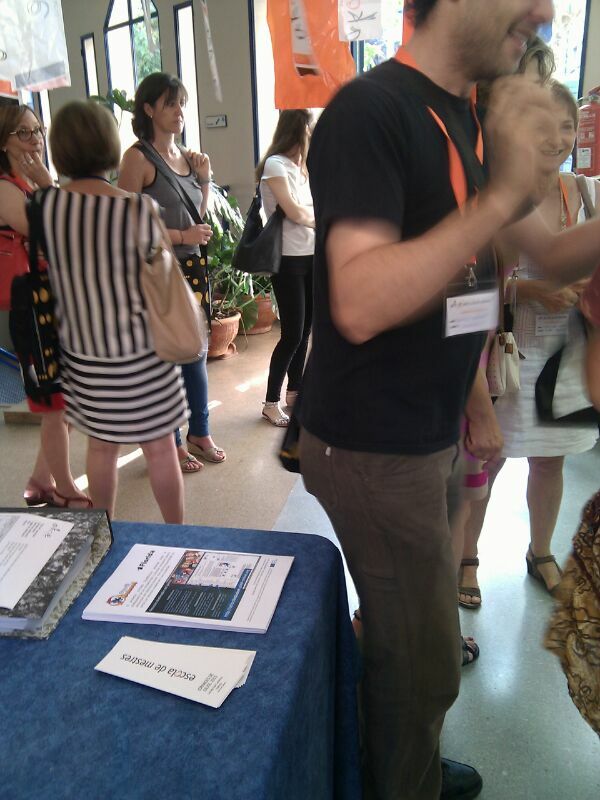 We appreciate the success of this dissemination action because some teachers attending this conference have call us asking for more information about the portal and the proyect and even to ask us to go to theis schools to present it.